France won the FIFA World Cup 2018 largely because of their fluid midfield. Croatia too reached the finale, on back of a composed and organised shift put in by the midfielders. Majority of teams in the World Cup in Russia fielded three in the centre of the field from where they looked to dictate happenings and be the link-up engine to the forwards. 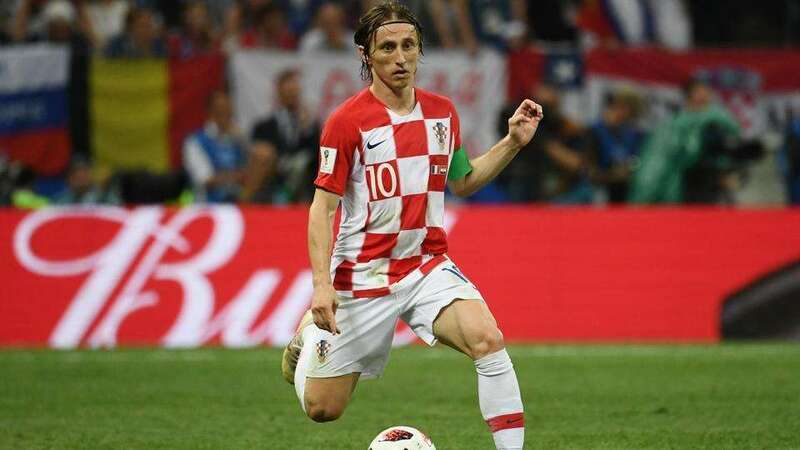 Midfielders played a commanding role at the recently concluded event with Croatia’s Luka Modric winning the Golden Ball award. Probably, the most crucial position on the football pitch, midfield is an art on its own. Several of the consistent players in club football replicated their form at the World Cup in Russia. That, in turn, looked a lot pleasing to the eye. From ball-winners to advanced playmakers, the role of a central midfielder is extremely varied. The best moments were still decided by small details and individual moments. And the following midfielders were at the heart of everything their teams achieved in the FIFA World Cup 2018. A quarter-final elimination to Belgium doesn’t take away the fact that Philippe Coutinho was one of the best midfielders at the World Cup. The Barcelona player was introduced in a three-man midfield for Brazil. Coutinho was the creator of his side and was required to raise his game significantly with Neymar not being at his best. And that’s where Coutinho took the centerstage. 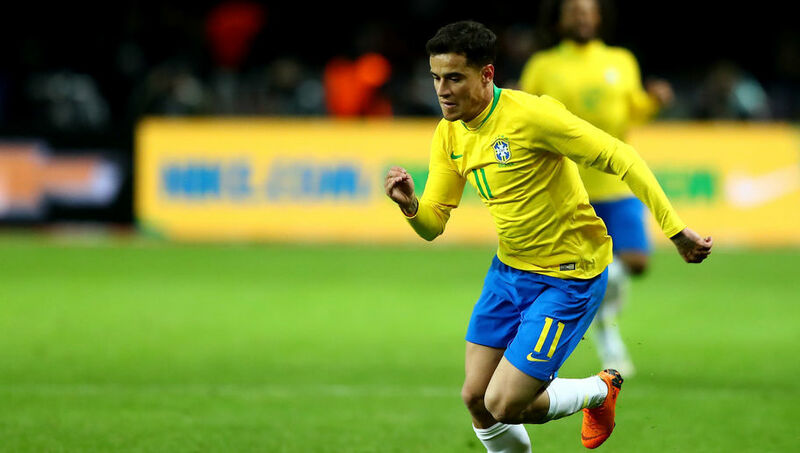 The former Liverpool player was Brazil’s focal point, the player to look to for inspiration, epitomised by his sumptuous curling opener against Switzerland. He finished the tournament with two goals, two assists and 13 chances created. One of the most determined and humble soul in the world of football. 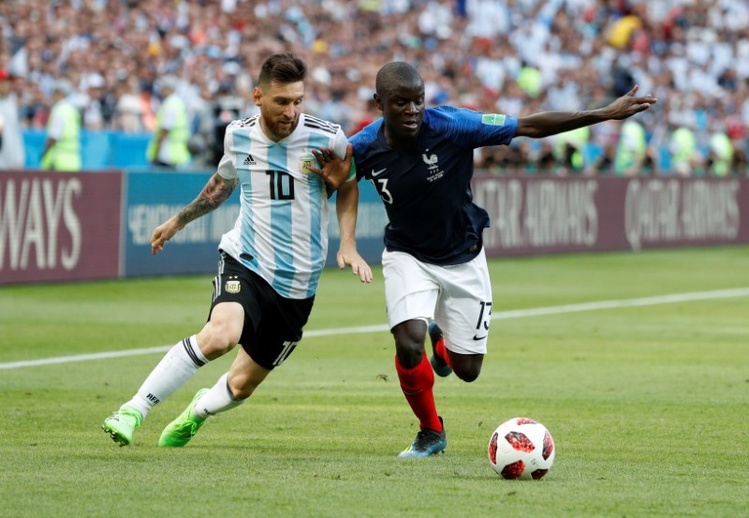 N’golo Kante continued his prime show at the World Cup after impressing off late for Leicester City and Chelsea. He never allowed Lionel Messi to gain control in the round of 16 tie against Argentina and closed down the legend in pivotal moments. He also shined in a three-man midfield that consisted of Paul Pogba and Blaise Matuidi as well. His efforts as a defensive midfielder allowed Pogba to wander freely. Making the second-most tackles (15) and the most interceptions (20) of French players, the Chelsea midfielder was at his best. He disrupted the opposition’s attacking play. The undisputed star of what should have been a depleted Russia squad. 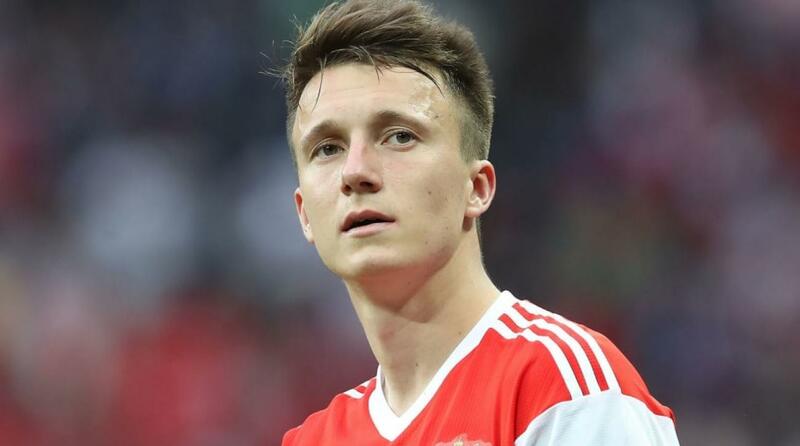 Everybody knew Aleksandr Golovin was talented, but the CSKA Moscow man has played with the kind of quality and maturity that was pretty surprising for a 22-year-old. He is got somewhat a blend of Cesc Fabregas in him and possesses composure and great calmness. With one goal, two assists and the most chances created of all Russians at the World Cup, it’s no surprise that the likes of Juventus and Chelsea are keen on the youngster. 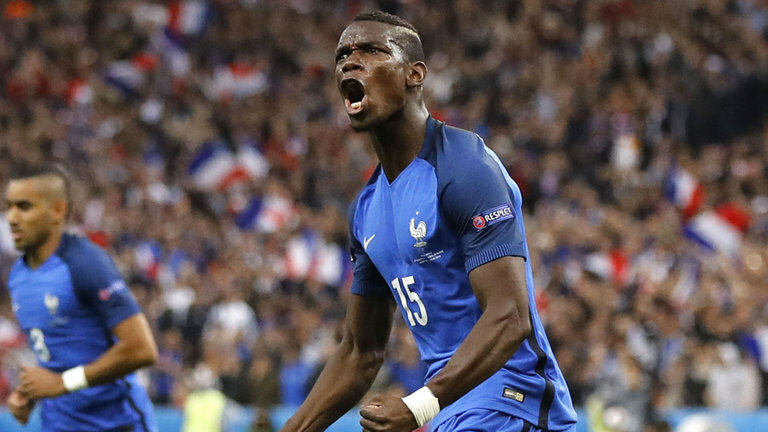 Paul Pogba was disciplined, possessed a strong defence and offered Didier Deschamps the threat required for oppositions in the midfield. His impact was large and he roamed freely to influence proceedings. Matuidi and Kante need to be credited for giving Pogba the license to get his game going and it paid off magnificently. He scored the winner against Australia in the opener and also got his name on the scoresheet in the final with a wonderful left-foot strike. Pogba made 8 tackles and 16 clearances to also give Deschamps the defensive impact the team needed. Pogba needs to be credited for raising the bar despite all that was said about him in the last season at Manchester United. Luka Modric could soon land the Ballon d’Or. He deserves it. He had an amazing World Cup where he was by far the best midfielder. His Golden Ball win was a testament to it. After helping Real Madrid to win a third successive Champions League title, the 32-year-old thrived at what he does best. He reminded just how beautiful football can be. He scored a magnificent goal against Argentina, but it is in the half-spaces and deftness of touch where his magic is found. Modric is the master of continuity, a man who helps his teammates breathe with his wonderful technique. He was composed and solid in the knock-out stages and took the game with a tireless energy into the final. Created 15 chances from open play – the most of any player at the World Cup. What makes this particularly impressive is that he had to do so while playing in a deep midfield role that largely took him out of the game. Martinez needs to thank Pep Guardiola, who transformed him into a central midfielder against the usual number 10 position at Manchester City. 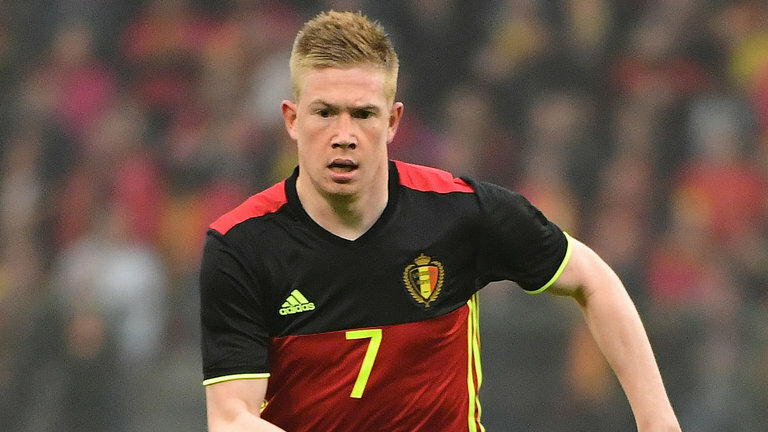 The few times Roberto Martinez altered the system so that De Bruyne could influence games, he was brilliant and ran the show. De Bruyne’s long-range strike against Brazil was one of the goals of the tournament. His bursting run to kick-start Belgium’s winning counter-attack goal against Japan, made him an integral hero. He had 23 key passes including two assists. Rakitic was part of a dovetailing midfield masterclass and one of the players of the tournament, entirely crucial to Croatia’s fluid, control system. He could often be found between the centre-backs to lead build-up play, occasionally he turned up in attacking positions. He scored one goal and created 10 chances and at other times he doubled up in wide areas to ensure Croatia dominated possession. Rakitic’s football brain is next-level and he just seems to know where he’s supposed to be at any given moment. With Madrid besides him, the Barcelona man looked at sync and governed the play.